A luxurious retreat in the Balearic Islands complete with stunning views. Spain is home to a group of beautiful islands called the Balearic Islands, found just off the mainland in the Mediterranean. The largest of the five is the island of Mallorca. Tourists flock here to enjoy its gorgeous beaches, but there is much more to this dreamy destination — a rugged mountain range, nature reserves, historic ruins and castles, and plenty of luxurious accommodations including La Residencia. 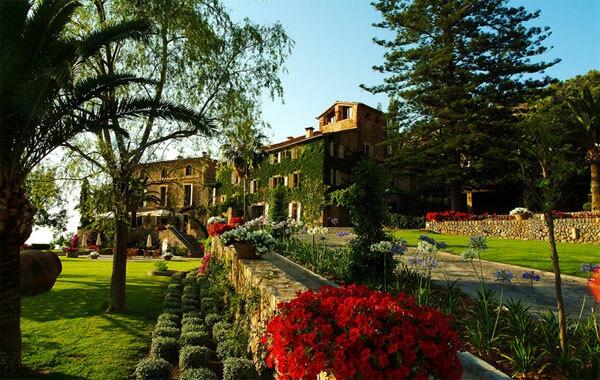 Now an Orient-Express property, La Residencia was turned into a luxury hotel by none other than Richard Branson. 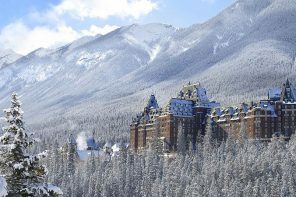 It was reported Princess Diana came to seek refuge here when her marriage broke up and Andrew Lloyd Webber took over the entire hotel for his 60th birthday. 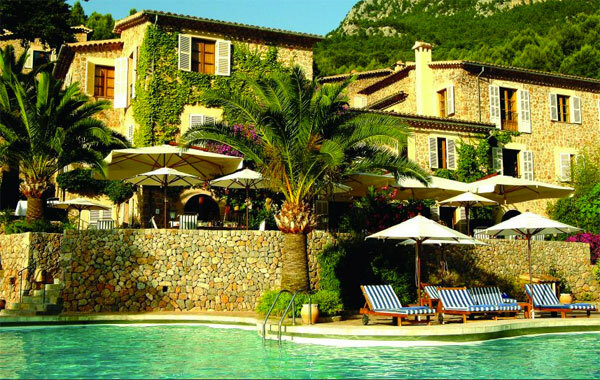 La Residencia is nestled between the sea and the Tramuntana mountains. It’s easy to see why those seeking refuge come to La Residencia. 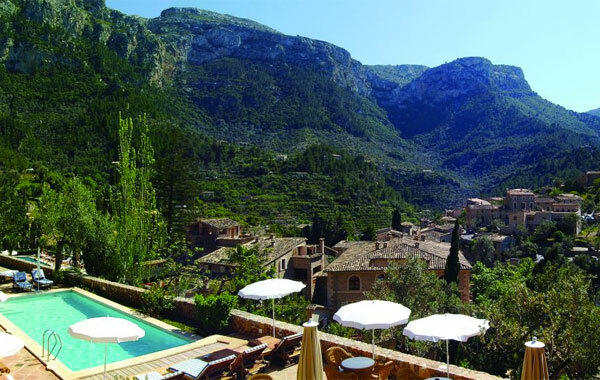 Found on the island’s peaceful north-west coast (the busy beaches are on the north and east coasts), the hotel is in the charming mountain village of Deià, which was once home to British poet Robert Graves and is nestled between the sea and the stunning Serra de Tramuntana mountain range. 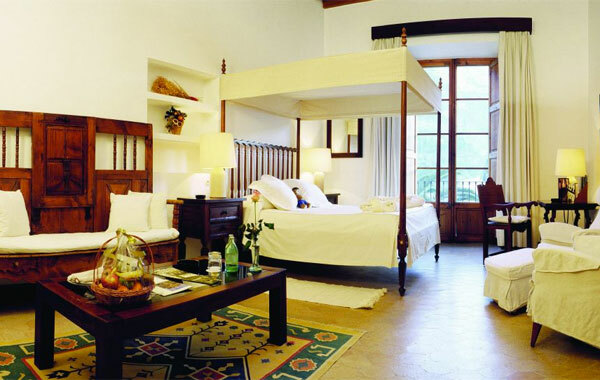 A room at La Residencia. Featuring 36 rooms and 31 suites, spread out between two manor houses, there is also one deluxe stand-alone villa with three levels and three double bedrooms. The rooms are spacious and airy, and all completely unique in style. All feature a TV, DVD player, iHome and have Wi-Fi access (you’ll want to make your friends jealous via Facebook). 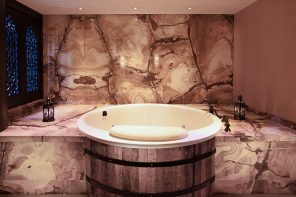 There are four types of suites including four Luxury Suites with luxurious amenities like a wet bar, open fireplace, private terrace and either a secluded swimming pool or plunge pool. Enjoy breakfast at Son Fony Restaurant. 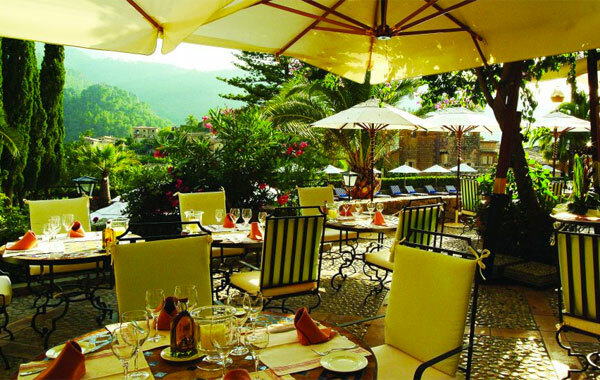 We can’t talk about La Residencia without talking about the restaurants. The gourmet dining on the property can be found at the award-winning restaurant El Olivo, set in a 16th-century olive grove. Serving up Mediterranean cuisine, they try to source locally whenever possible. Breakfast buffet is served daily at Son Fony Restaurant, overlooking the pool. For lunch, afternoon tea, tapas and dinner, you can head to Son Moragues Terrace and Bar, found in the main building. When the weather is nice, you can sit on the terrace, or come winter there’s a cozy fireplace to curl up next to. One of the hotel’s specialty’s (a fave of ours!) is their afternoon tea, which includes all of the essentials — freshly baked scones, sandwiches, cakes and desserts. The indoor pool at the Spa. La Residencia is not without the ultimate indulgence — their award-winning spa includes six treatment rooms, three which have open-air terraces with stunning views of the mountains. Even if your eyes are closed, you can still smell the fragrant herbs wafting from below or hear the chirping of birds. You’ll also discover the indoor pool, Jacuzzi, sauna, steam room, and gym. For treatments you can pretty much find everything from massages to unique body treatments including their signature Citrus Siesta, which starts with an olive oil exfoliation and finishes with an essential oil massage. Looking at La Residencia from one of the two outdoor pools. We can imagine doing a lot of lounging here. 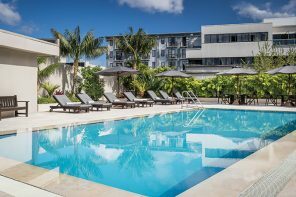 In addition to the indoor pool, the property has two outdoor pools, two tennis courts, an art gallery and sculpture garden, as well as a boutique (in case you need to buy an extra swimsuit or just want to browse local artisans work). Since the hotel isn’t beachside, the property offers a complimentary shuttle service to the Cala Deià beach during the summer. 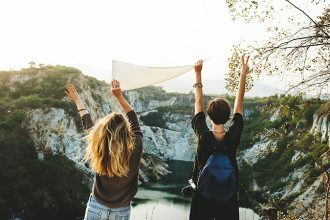 They also have a Leisure Concierge to help with any activities you want to participate in from renting a car to taking a helicopter ride — I mean, since you’ve come this far you might as well go all out. Between the stunning views to the luxurious amenities, this hotel has dreamy written all over it. Until we’re lucky enough to visit, it’s definitely high on our lust list. Frequent Flyer: Montana Labelle of Montana Labelle Design Inc.